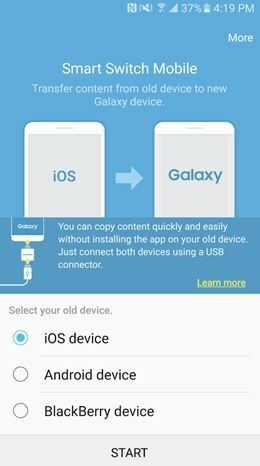 The question, how to transfer music from Samsung to Samsung, is not at all difficult to answer and therefore it means that the best and the state of the art outcome is generated without any issue and trouble. By outcome it is meant that the processes that are embedded are the ones that lead the users towards the good. Transferring music is of vital importance as it is actually the collection of the users that has taken too much time and effort to get the work done with ease and satisfaction. To make sure that the best outcome is generated it is advised to make sure that the tutorial that is under consideration is read in full. At times there are some vintage tracks that are collected with effort. It is therefore important for the user to ensure that these tracks are saved. It is also important as the music collections are not made in one day. These are not the songs actually but the effort of the user that is being preserved. 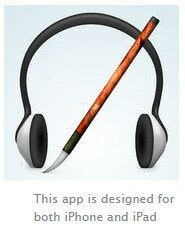 At times the user needs to save the tracks to make sure that the phone is sold blank. The processes that are mentioned here make sure that the best outcome in this regard is generated with ease and satisfaction. The music that is top of the chart is also saved in this manner. 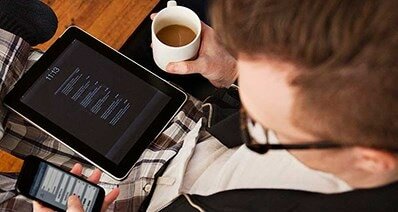 Device transfer also means that it is shared with ease and in line with the requirements of others. 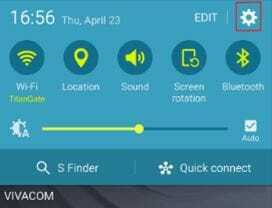 The user can also make sure that the tracks which in the phone are kept safe and secure or a backup is made. In case any misadventure happens then the tracks are easily recoverable. 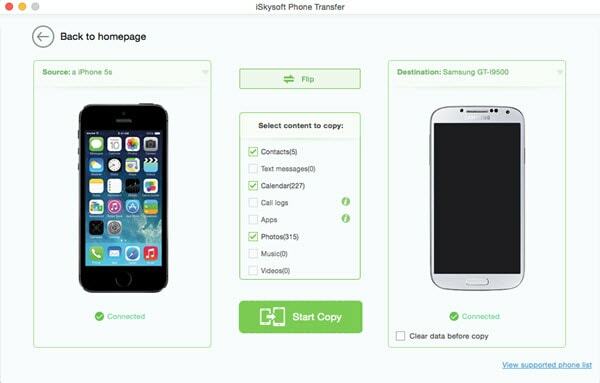 iSkysoft Phone Transfer for Mac (or iSkysoft Phone Transfer for Windows) is the best and the state of the art program that has done wonders for the users in the past and therefore it ensures that the best outcome is always experienced by the users. To ensure that the user gets the best it is also advised to make sure that the features of the program are read. 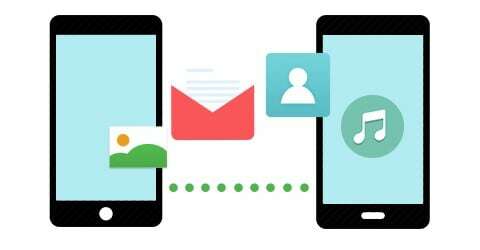 It will make sure that the user gets the outcome that is not only in line but also gets to know the functionalities that are other than mere transfer only. 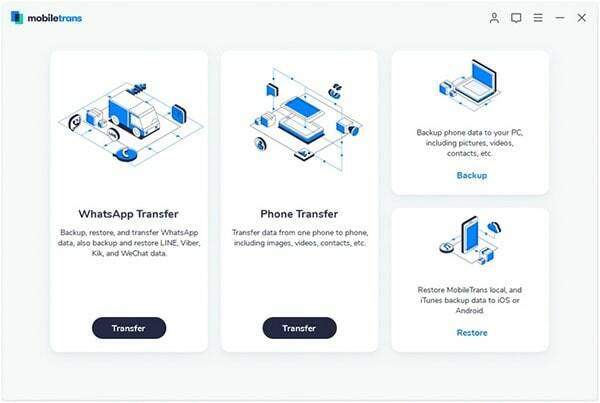 The program can sync the data from the one drive to iOS, Android and Blackberry and therefore it supports all the platforms. The data that has been backup using this program is 100% safe as it has been tested to preserve the data integrity to the fullest. The contents can be transferred as a backup with the help of just one click and therefore it is highly recommended. 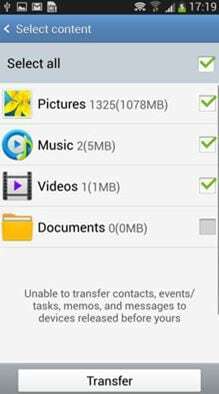 The program can also transfer the contacts, music, photos and videos from Android phone to other platforms with ease. Step 1. First, you should ensure that the program is downloaded, installed and launched to begin the process. Step 2. 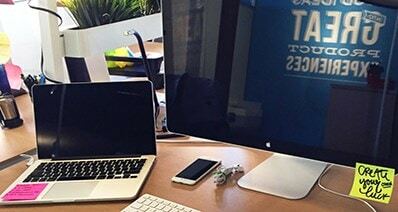 Connect the devices to the Mac so that the program detects them. It is also to be noted that these are also to be authorized for the first time. Step 3. 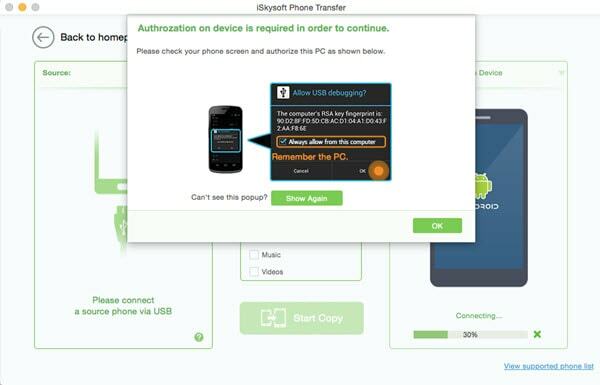 The "Phone to Phone transfer" option is then to be clicked. Select the data that is to be copied from the middle window. Step 4. Click the button "Start Copy" to proceed. The notification will pop up. The user will then be kept updated about the progress. Once done the user will be notified. This also completes the process in full. In order to make sure that the work is done in this regard it is advised to make sure the process that has been mentioned as below is followed get the work done with ease and satisfaction. Step 1. 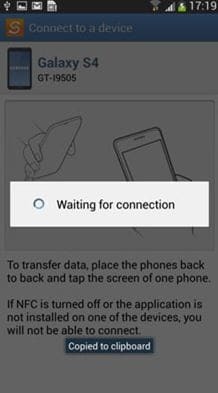 User needs to download, install and launch the app to begin the process. Step 2. 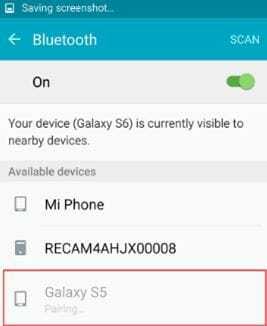 The "NFC" on both the Samsung devices is to be turned on. 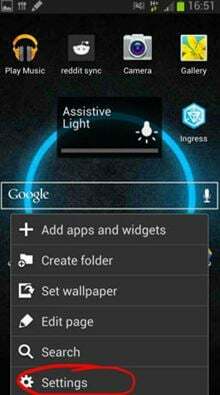 The settings are then to be accessed. Step 3. 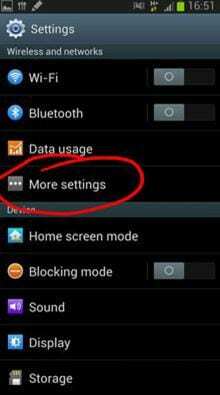 In the next window tap "More settings" to proceed with the process. Step 4. 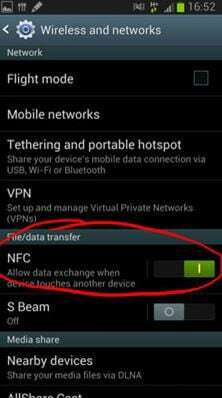 The "NFC" is then to be toggled on if it is not. Step 5. The backs of the devices are to be touched so that the connection is established. Step 6. Once the connection has been made in the next window the user needs to make select the content that is to be transferred and then click the transfer button. Once it has been done the transfer starts and the process ends here in full. It is by far the best and the most advanced process that has the best outcome and it is quiet effective. It is also one of the best ways to make sure that the work is done in line with the demands. To delve deep into the subject it is advised to follow the process that is mentioned as below. Step 1. 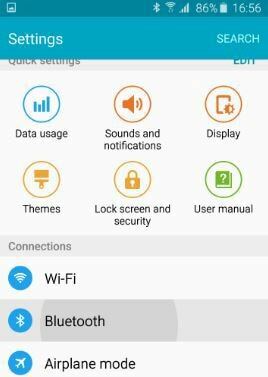 From the notification panel the settings are to be accessed. Step 2. 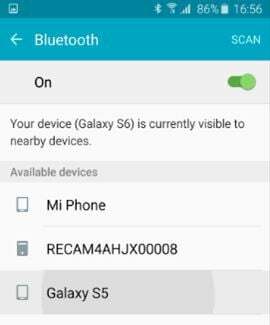 The Bluetooth is then to be clicked on the next screen. Step 3. 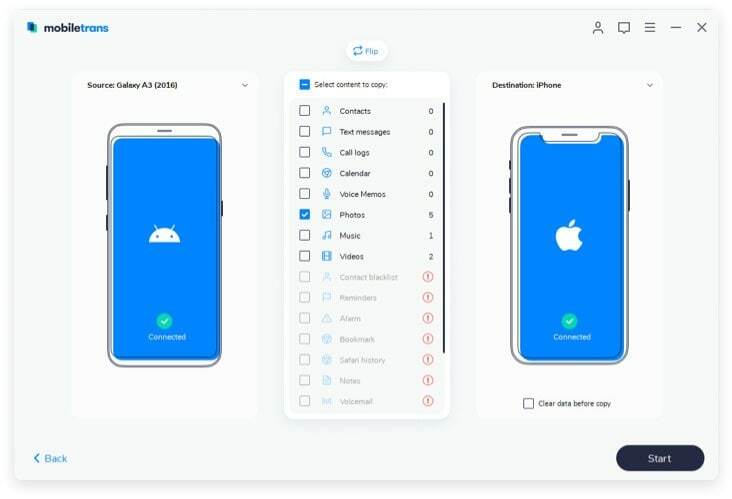 The phone to which the files are to be transferred is then to be selected. Step 4. Wait till the devices are paired moving forward with the process.